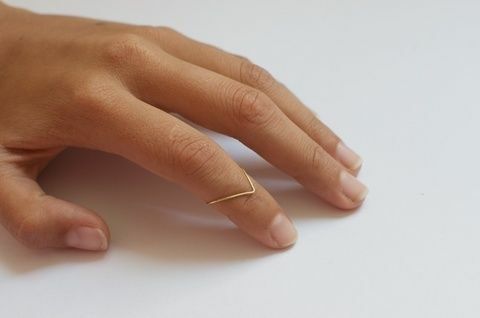 Simple rings for adding a bit of sparkle to your upper fingers. 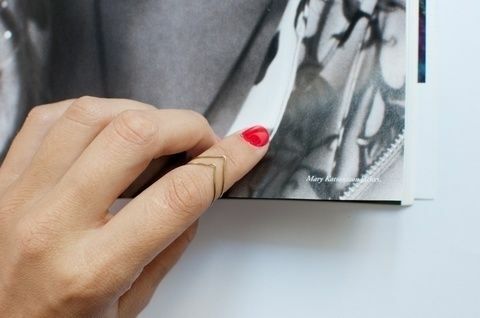 Cut a small length of wire. Fold to a point and then open up again. Turn over and cut the extra. Use the plyers to twist the wire together.